The week before Easter is the perfect time to learn more about Jesus – what he did, why his life matters, and why you should pay attention to what he teaches. You’re invited to four special services to help you experience Jesus and his importance to you. On Palm Sunday, crowds celebrated Jesus’ arrival in Jerusalem. They were shouting praises because they had heard about him healing the sick, accepting all classes of people, and even raising the dead. But some people in power felt threatened by the changes Jesus was bringing – and they were determined to put a stop to them. April 14 at 9:30 a.m.
Maybe you've seen paintings of The Last Supper. Thursday (April 18) is the anniversary of what those paintings depict. At his last meal, Jesus washed his disciples’ feet, setting an example of humility that he asked them to follow. He asked his followers to remember him when they ate bread and drank wine. And he gave them a new command, to love one another. Everything that seemed so hopeful on Palm Sunday ended in the most horrible and painful way possible on Friday. Jesus’ enemies, threatened by the changes he was bringing to society, had Jesus tortured and crucified. Earlier, Jesus had told his disciples that God would use his death for something good. But when he died, they were devastated. 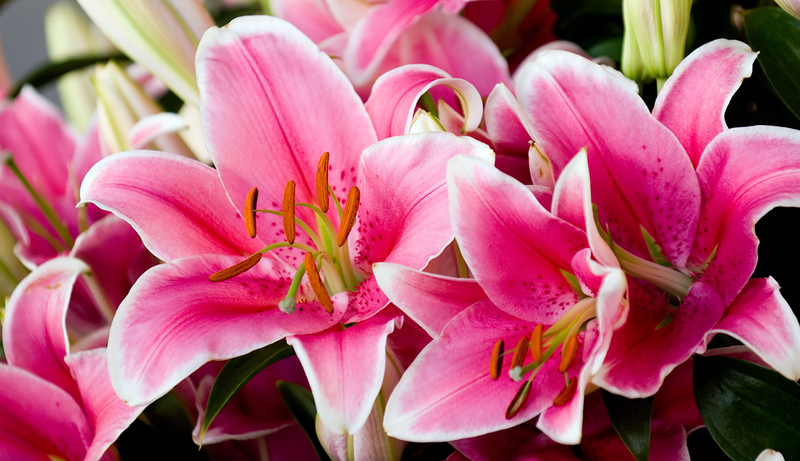 On Easter, women went to Jesus’ tomb to grieve and to honor his life by adding spices to his body. Easter celebrates the hope we have that no matter how bad things look in the moment, God can make all things new. April 21 at 9:30 a.m. If you're in San Diego, you're welcome to join us for the services of Holy Week. 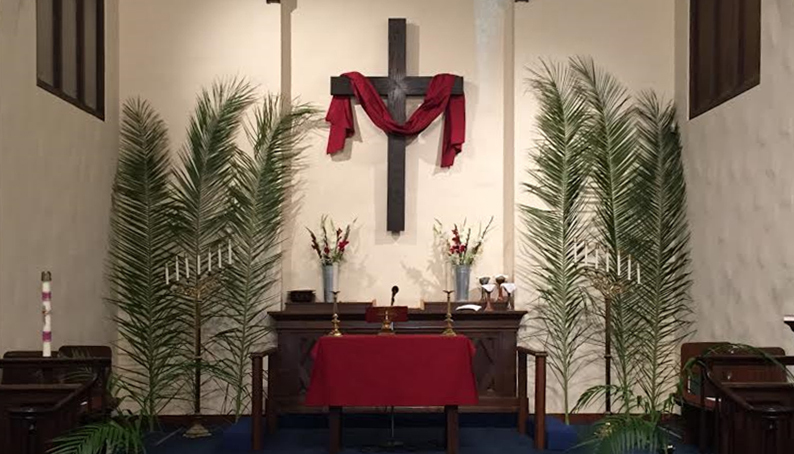 On Palm Sunday, April 14, our worship begins outside in the patio at 9:30 a.m. We will walk from there into the church sanctuary as a way to remember the crowd walking with Jesus when he arrived at Jerusalem. On Thursday, April 18, we meet for soup at 5:30 p.m. and worship at 6:30 p.m. The service focuses on how Jesus asked to be remembered with bread and wine, two common elements of the Passover celebration. On Good Friday, April 19, a memorable worship service begins at 7:30 p.m. We will read the Bible accounts of Jesus' death on a cross while gradually extinguishing lights. The service ends in darkness, and participants are invited to walk past 14 abstract paintings referencing the traditional 14 Stations of the Cross as they exit. This is one of the most impactful services of the year. On Sunday, April 21, we celebrate Easter with festival worship at 9:30 a.m. We'll hear the surprising message that no matter how bad things seem, God can make all things new. Following the beautiful service there will be an Easter Egg hunt for kids. 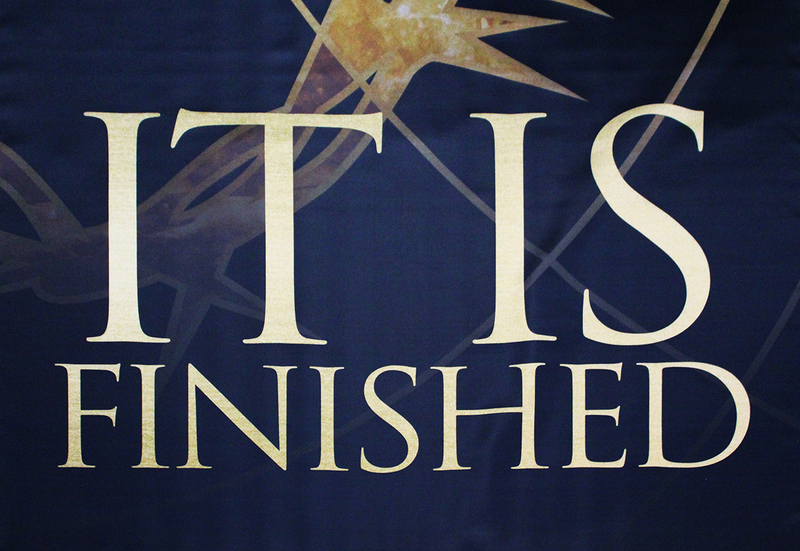 Palm Sunday, April 14, 9:30 a.m.
Maundy Thursday, April 18, 6:30 p.m.
Good Friday, April 19, 7:30 p.m.
Easter, April 21, 9:30 a.m.
Our mission statement is simple: We follow Jesus. When you arrive, you'll find kids, parents, and grandparents, all worshiping together in one extended family. Our worship service is at 9:30 a.m. Kids are invited to worship with us and then go to Sunday School after the children's message. Worship is followed by coffee at 10:45 and Bible Study at 11:05. Pastor Mark is the author of How to Pray for Healing (and what to do if nothing happens). His messages on Sunday will help you understand the Bible and your part in God's great plan. La Jolla Lutheran Church is a member of Lutheran Congregations in Mission for Christ. LCMC has more than 800 congregations around the world. Find a great LCMC congregation near you.